Brian Setzer, vocalist and guitarist of the Stray Cats, was born in 1959, the year that many of the earth-shaking first-generation rock ’n’ roll stars were seemingly plucked from the public consciousness. Elvis Presley had been shipped overseas, Buddy Holly had boarded his final plane journey, Little Richard became an evangelist, Chuck Berry had been arrested—soon after to be thrown in jail—and Eddie Cochran was unknowingly concluding his life and career. 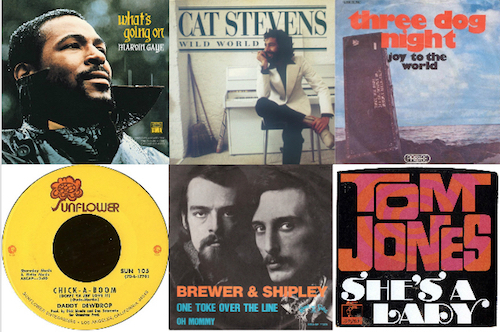 Luckily, despite its downfall, the vast influence of the subgenre later to be dubbed rockabilly persevered, discovering its place within the new rock ’n’ roll of each subsequent generation, shaping the music that was just starting to emerge from the Beatles and many others. But It wasn’t until the early 1980s that rockabilly itself would be revived in a big way–by a trio from Long Island. Initially impacted by the rhythmic guitars rooted within several of the earliest Beatles records, Setzer began playing guitar at age 8 in hopes of successfully mimicking the music of his idols. It wasn’t until his father informed him that his beloved Beatles’ tune “Honey Don’t” was in fact a Carl Perkins number that Setzer began to delve into rockabilly’s bountiful past, recognizing the 1950s pioneers of the music that would become such an influential pillar in his life. By the time Setzer started high school, disco had erupted throughout the United States, making his admiration for rockabilly a unique trait to possess. Once he began playing in clubs, sporting an exaggerated pompadour, leather jacket and bowling shirts, he received a mixed reaction from audiences. Many celebrated Setzer’s throwback tunes and nostalgic appearance, while others felt he was outrageously outdated and awkwardly behind the times. Regardless of the opinions of onlookers, Setzer remained true to his intent. Eventually his aesthetic attracted two hopeful musicians, friends of Setzer’s brother, who became avid fans and supporters of this surprising, yet intriguing, nascent rockabilly revival. Jim McDonnell, drummer, and Leon Drucker, upright bassist–calling themselves Lee Rocker and Slim Jim Phantom, respectively–were close friends and bandmates prior to joining Setzer on stage. Once key openings within Setzer’s band became available, Phantom and Rocker wasted no time in securing their positions. In 1979, the trio officially adopted its iconic name, the Stray Cats, and began performing together within their home town of Massapequa, Long Island. Sadly, despite acquiring the beginning stages of a fandom, the Stray Cats couldn’t compete with the popularity of disco and local rock clubs’ adversity to their distinctively 1950s aesthetic. After receiving a tip from friend, bartender, old-school British rocker and soon-to-be-manager Tony Bidgood that British rock fans would rally behind this authentic rockabilly, the Stray Cats bought one-way tickets to London. Oddly enough, rockabilly appeared to have never truly died within the United Kingdom. Bill Haley, Gene Vincent and many other 1950s rockers had successfully toured throughout England long past what was considered their American prime. This admiration for the sound and appearance of rockabilly musicians, especially those prepared to craft fresh tunes, provided the Stray Cats with an enthusiastic fan base from the very moment their boots hit the British pavement. Shortly after their first English gig, the Stray Cats signed with Arista Records, a deal that would allow their music to be released in all countries with the exclusion of the United States. The next massive step on the Stray Cats’ walkway to stardom was meeting musician and noted rockabilly expert Dave Edmunds. Edmunds approached the Stray Cats as a hopeful producer and collaborator whose intention was to ensure that their sound and musical identity would remain intact. 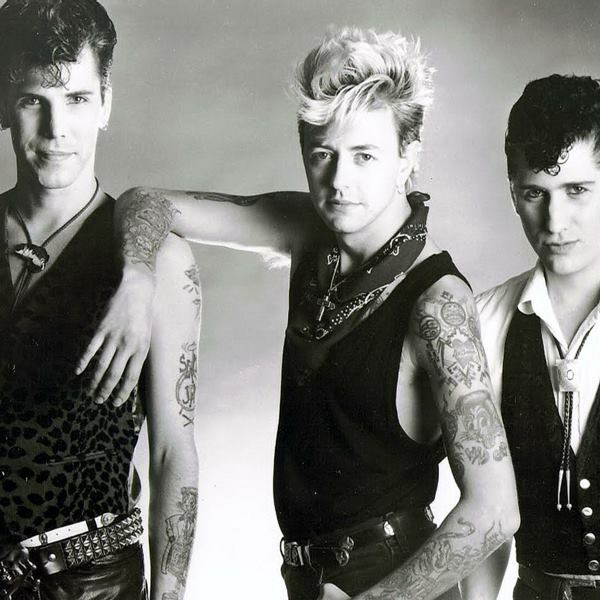 Intrigued by the proposal and prepared to record, the Stray Cats, with Edmunds’ guidance, released their self-titled debut album in February 1981. 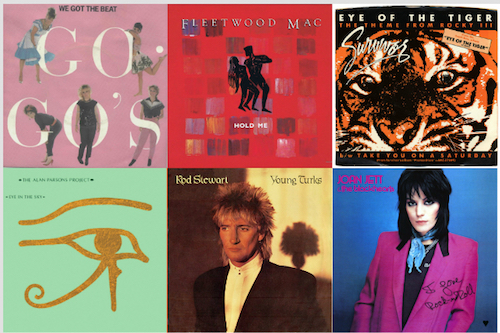 Peaking at #6 on the U.K. albums chart, Stray Cats solidified what the band had been attempting to prove since its late 1970s inception, that rockabilly music was exceedingly cool, impressively innovative and forever timeless. Stray Cats was an accurate representation of the band’s live excitement, granting younger audiences the rare opportunity for an authentic glimpse into the past, while simultaneously taking the older generation on a wild nostalgia trip. 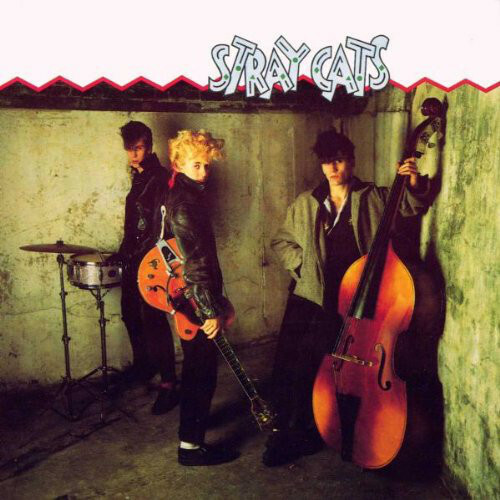 Stray Cats produced three U.K. top 40 hits, including the band’s first single, “Runaway Boys,” driven by thumping upright bass, anchored by heavily grounded drums and dressed in vibrant guitar licks. With lyrics that harkened back to misunderstood teenage days, “Runaway Boys” provided listeners with the ability to transport to a simpler, more carefree time. “Runaway Boys” would hit #9 on the U.K. charts and is considered one of the Stray Cats’ signature tunes. Deemed by the Rock and Roll Hall of Fame as one of the 500 songs that shaped rock ‘n’ roll, “Rock This Town,” the second single off Stray Cats, accelerated the band’s popularity and heightened their status as a genuine neo-rockabilly band. The single reached #9 on the U.K. charts. Lyrically, the tune spoke of the early frustration the band faced when attempting to promote rockabilly at a time when disco ruled. 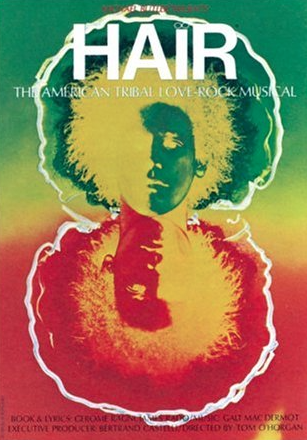 Turning struggle into triumph, “Rock This Town” proved rock ’n’ roll music to be a danceable, upbeat genre that was, and is, entirely jukebox-worthy. The third and final smash hit off Stray Cats was the velvety smooth and ultra-catchy “Stray Cat Strut.” A contrast to “Rock This Town,” “Stray Cat Strut” mellowed the trio’s signature beat, but remained true to their back-to-basics tone. Providing a comedic commentary on their unique band name, “Stray Cat Strut” alluded to the band’s cheeky demeanor and sense of fun. Achieving the #11 slot on the U.K. charts, “Stray Cat Strut” rounded off the Stray Cats’ first album, providing them with a third single that would inevitably aid in their eventual success within the United States. After the release of their second and less commercially successful album, Gonna Ball, the Stray Cats headed back to their homeland and signed a deal with EMI America Records. 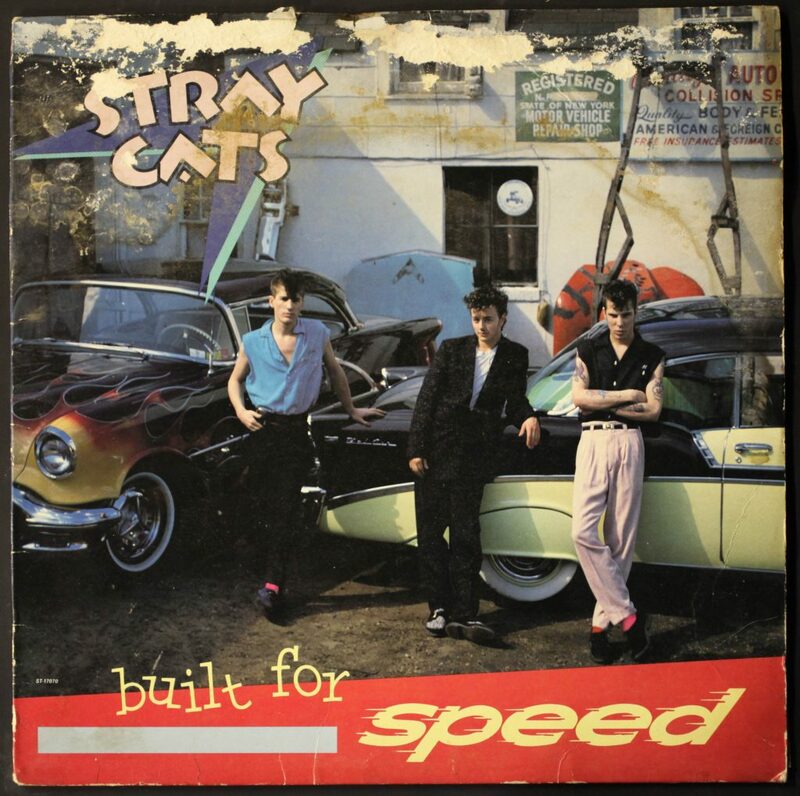 The label assembled Built for Speed, which included six of the most popular tunes from Stray Cats. Now equipped with the perfect recipe of material and solid live performance experience, as well as copious video play–thanks in no small part to their unique look and visual appeal–on the nascent MTV cable network, the Stray Cats became a sensation in the U.S. too. They sparked a full-scale rockabilly revival not only in the United States but in numerous countries around the world. Earning praise from the likes of Robert Plant and the Rolling Stones, Stray Cats confirmed what the band always knew to be true, that rockabilly was relevant, addictive and entirely worthy of a 1980s revival. The Stray Cats have a big 2019 reunion tour. Tickets are available here and here. Victoria Shaffer is a current graduate school student and proud resident of Music City. 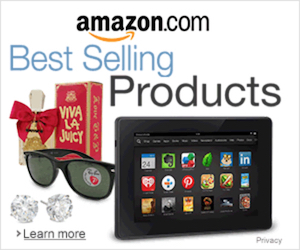 As a lifelong rock ‘n’ roll music history fanatic, she has written for a number of online music websites. 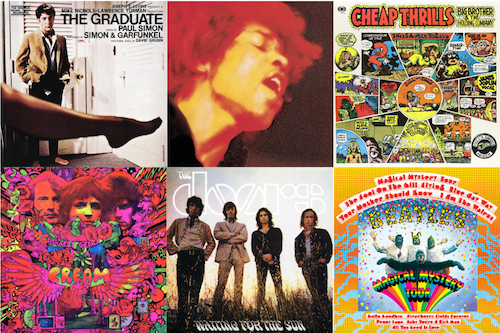 Striving to combine her passion for writing with her obsession with rock ‘n’ roll, she promotes the importance and inspiring resilience within rock music’s outstanding history.